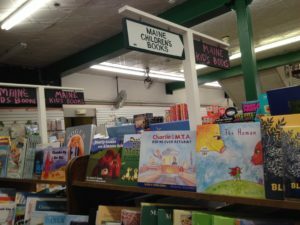 A lifelong educator and daughter of a librarian and a reading teacher, Julia M. O’Brien-Merrill has firsthand knowledge of the power of reading richly illustrated children’s books to teach about the world. She has had the good fortune to teach children in Maine, Pennsylvania, New Hampshire, New York, Tennessee, and China. Born in Boston, now living in Maine and retired from teaching English as a Second Language, she has time to play her violin in the Midcoast Symphony Orchestra, practice yoga, downhill ski, study Spanish, travel by land and by sea with her husband David, and visit with her westward-ho grown sons. 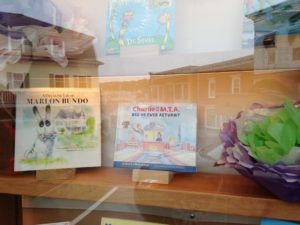 In her first book illustrated by Caitlin Marquis and published by Applewood Books, Commonwealth Editions in July 2017, Charlie on the M.T.A. 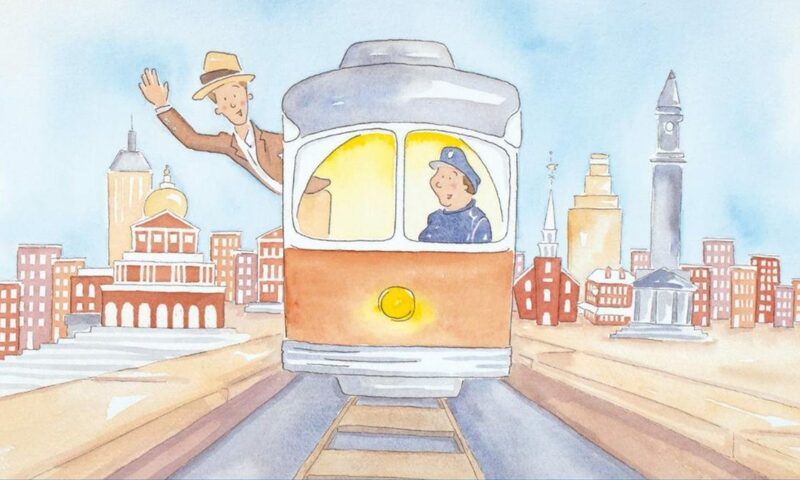 Did He Ever Return?, she has fulfilled both her own and her father’s dream of honoring his commitment to social justice through a book that will teach future generations about a piece of Boston history. Next PostNext Two Podcasts about Charlie on the M.T.A.